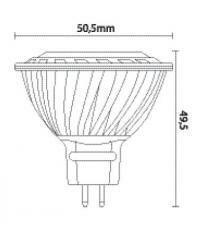 Aura spot GU 5.3 4W replaces halogen installations up to 35W with general lighting. Its middle-range power produces a soft light used to focus on an object or zone. 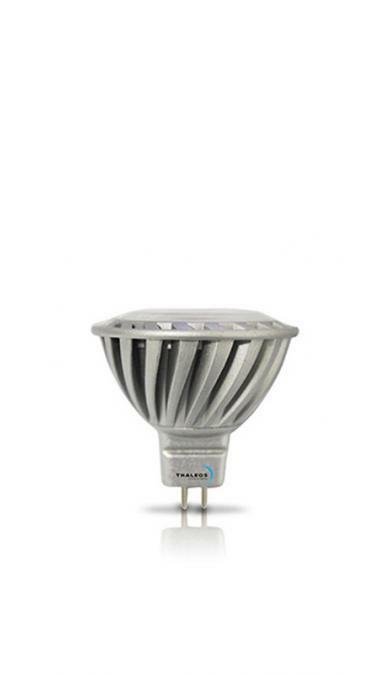 Aura spot GU 5.3 4W is a cost effective replacement of halogens free of any further adaptation.